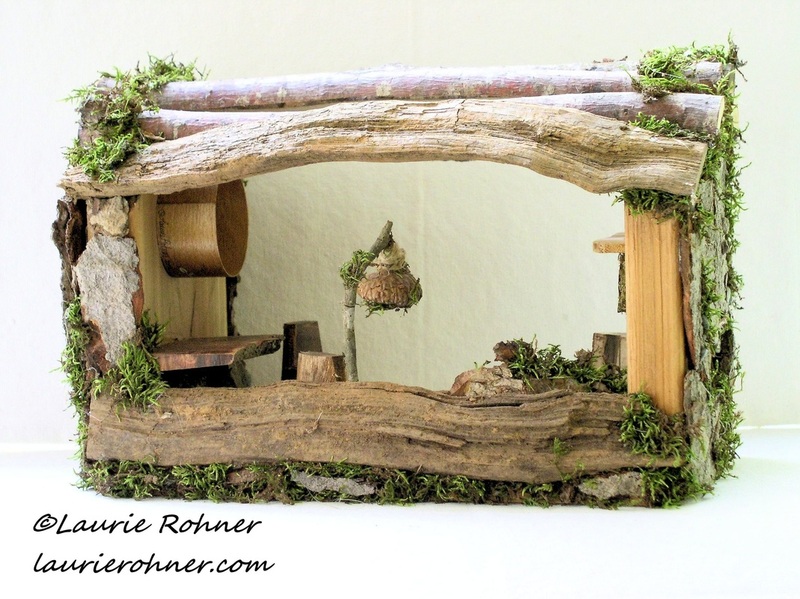 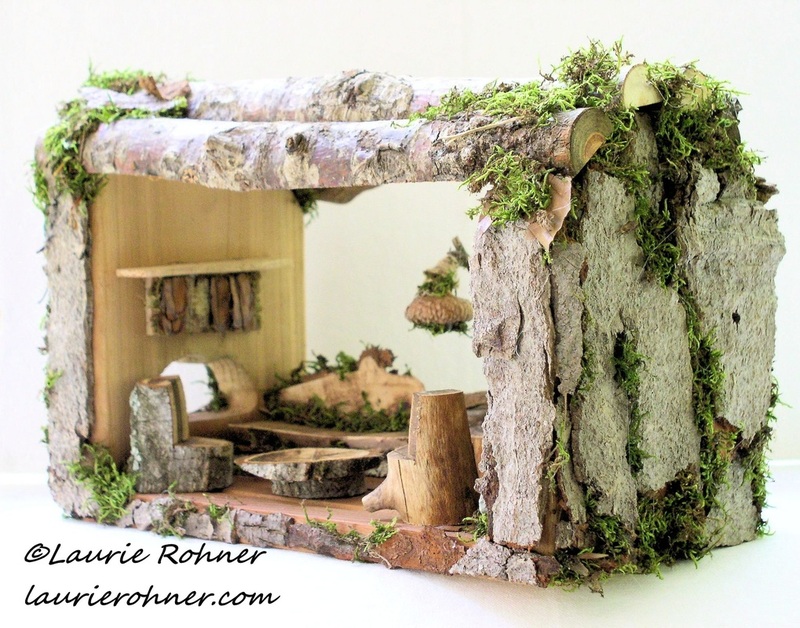 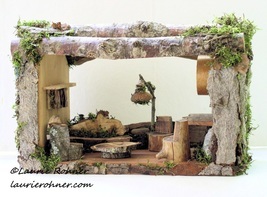 Woodland Moss Fairy House Hand Sculpted Garden Lounge Cottage with Fairy Furniture by Laurie Rohner. 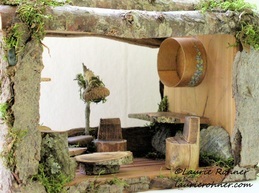 Note this is not a toy. Fairies live here and deserve your respect.